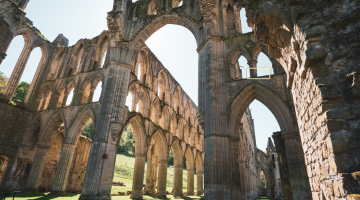 Explore the most extensive Roman remains in the world, walking from coast to coast across the dramatic landscapes of northern England. 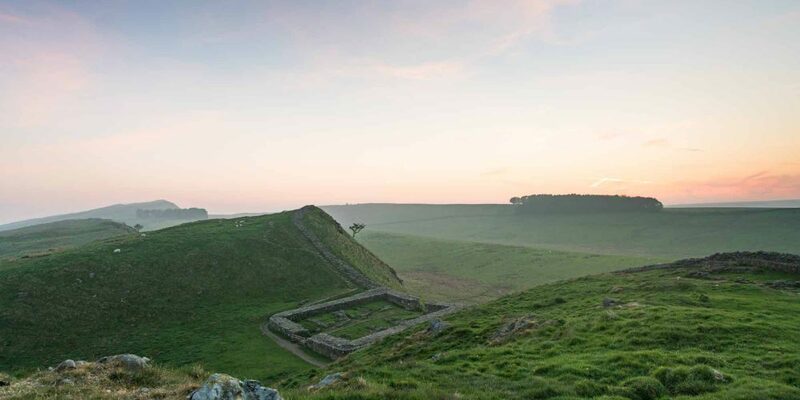 Visit roman forts, temples and lonely watchtowers with breath-taking views across the rugged border landscapes of Cumbria and Northumberland. 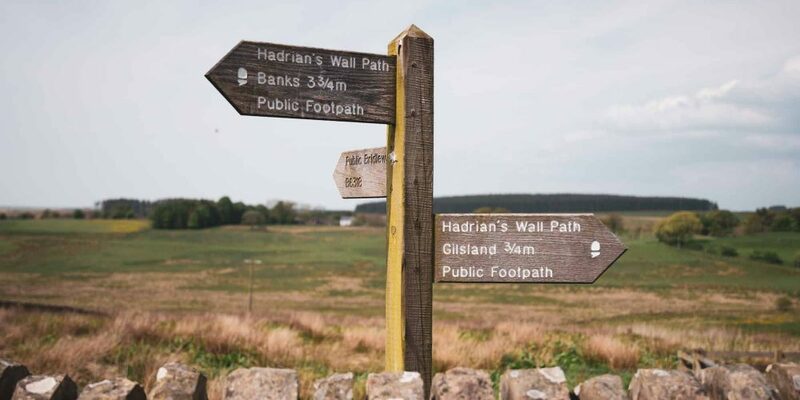 Opened in 2002, the Hadrian’s Wall Path offers 84 miles of varied walking across the rugged landscapes along the border of England and Scotland. This coast to coast trek spans some of the wildest uplands in England – linking the Irish Sea and the North Sea in an exhilarating six-day hike that explores the UNESCO World Heritage Site along the north-western boundary of the Roman Empire. There’s history at every step along with bustling market towns, country pubs and some breath-taking views. 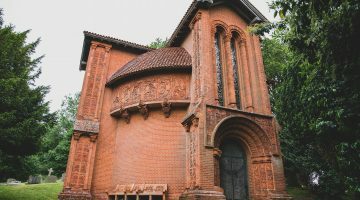 This itinerary starts in the east at Wallsend, near Newcastle, traversing the rolling border countryside of Northumberland to the historic city of Carlisle then crossing the flat plains of the Solway Coast, where the Scottish hills are visible just across the Solway Firth. En route – especially along the wild central section – Roman remains are never far away. 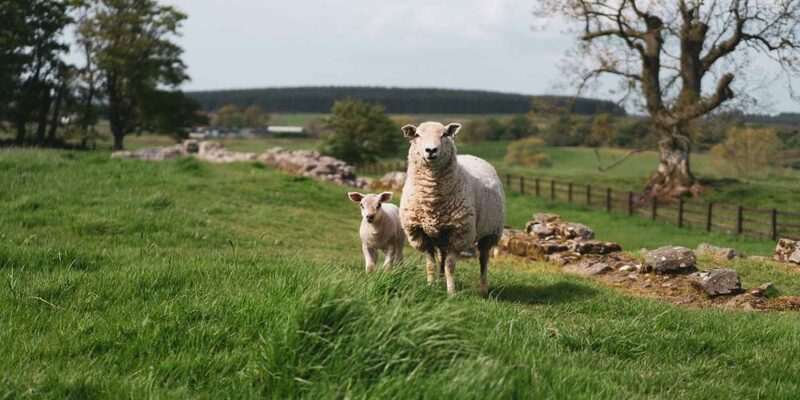 From the Forts at Chesters, Housesteads and Vindolanda, to the stunningly well-preserved sections of wall still standing atop the spectacular outcrops of the Whin Sill, it’s worth arranging some additional rest days to explore these fascinating sites at leisure. This itinerary is operated by Mickledore Walking Holidays, one of the leading specialists in self-guided walking holidays in the UK. Mickledore have been providing self-guided walking holidays to UK and overseas clients alike, for over 20 years, with Hadrian’s Wall being one of their most popular routes. The small, friendly team are walkers themselves. With a wealth of local knowledge, a passion for the outdoors and a focus on high levels of customer service, their aim is to bring you a holiday to remember and an appetite for the wonderful walking opportunities England has to offer. Overnight accommodation on a bed and breakfast basis. Personalised itinerary with details of each overnight accommodation, including maps to help you find your way. A Harvey Maps waterproof 1:40000 map of the route. Details of local services you may need during your holiday e.g. village shops, cafes, pubs and restaurants, cash points, taxis, public toilets. Emergency telephone support, including out of office hours. 15 per cent discount at Cotswold Outdoors. Mickledore can also arrange luggage transfer, packed lunches, parking and return transfers for an additional charge. 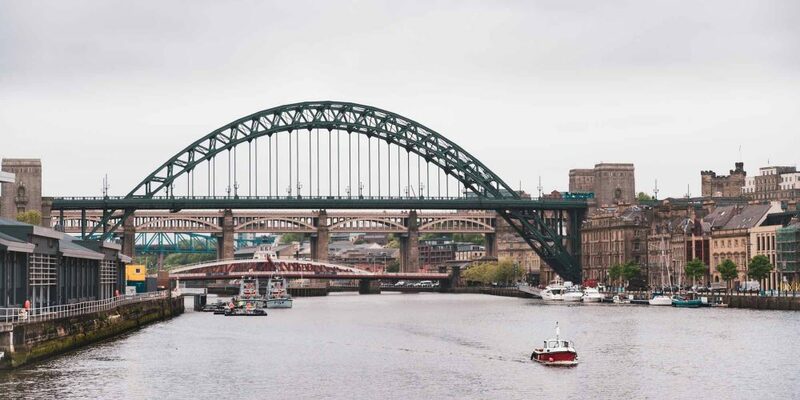 Starting in the vibrant port of Tynemouth, this varied itinerary completes an inspiring coast-to-coast journey across some of the most spectacular landscapes in England. You’ll follow the line of the Wall from the North Sea to the Irish Sea over the course of six exhilarating days. Enjoy a walk along the coast path to Whitley Bay or catch the Metro into Newcastle-Gateshead to sample the varied delights on offer in the cultural capital of the North East. 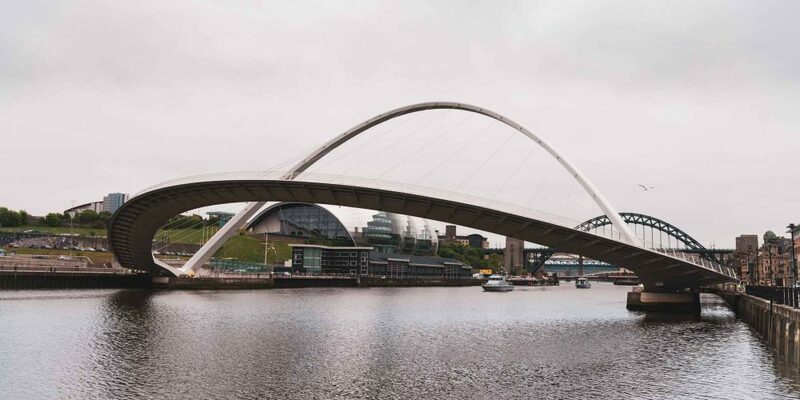 By the famous Tyne Bridge take in the historic sites or modern bars along the historic quayside, then cross the water to the Baltic, where this Centre for Contemporary Arts provides a spectacular top-floor city panorama. Or take in a performance at The Sage; international centre for music. Return over the elegant footbridge, and head into the city to explore the shops, museums, cafes and restaurants. Mickledore books overnight bed & breakfast accommodation in selected hotels, farmhouses, village inns, guest houses and family B&Bs. Full English or Continental breakfast included. Mickledore always aim to book characterful accommodation close to the trail, run by welcoming hosts who understand walkers’ needs. Wherever possible, rooms are all ensuite; although in some of the more remote locations, where accommodation is limited, we occasionally reserve rooms with shared bathrooms for one or two nights of the itinerary. Mickledore can arrange single rooms on this walk but are not usually able to book more than two for any one group. Single room bookings will incur a supplement. Fly into Newcastle Airport or take a direct rail service to Newcastle from Leeds (90mins) or London (3hrs 30 mins). Car parking can be arranged in Tynemouth for the duration of the holiday, with convenient return transfer to your car by public transport or taxi. This is a demanding walk over testing terrain with some long distances between accommodation – particularly in the central sections – so a reasonable level of fitness is required. Walking boots and waterproofs are de rigueur. 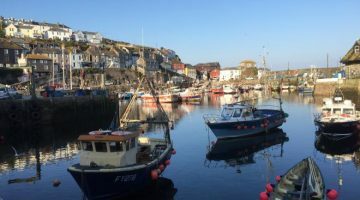 In high season there are connecting buses which provide the opportunity to shorten some sections of the walk and there are plenty of taxi firms just a phone call away should you need one – a list of numbers will be included in your holiday pack. Best time of year to visit is May to September. Some of the forts and museums take a few hours to explore properly, so incorporating an additional ‘rest day’ is recommended, particularly at Twice Brewed, where you can visit Vindolanda and the Roman Army Museum, and Carlisle with its historic castle and cathedral as well as the Tullie House Museum, where you’ll find lots of Roman artefacts. Evening meals are not included in the package, although recommendations are included in the detailed itinerary. Many of the accommodation providers serve excellent food, but other options are usually available within a short walk of your hotel/B&B. Allow about £20 per night. Carlisle and especially Newcastle offer an excellent choice of dining venues.